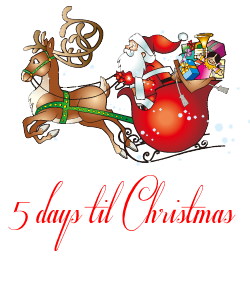 Christmas is such a special time of the year and Christmas Carols are a BIG part of the Christmas feeling. 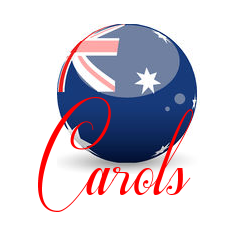 The Carols listed below are specific to Australia. They include the Aussie sense of humour, the sunshine, the surf, the sand and other uniquely Aussie oddities. I hope you enjoy them as much I love them.